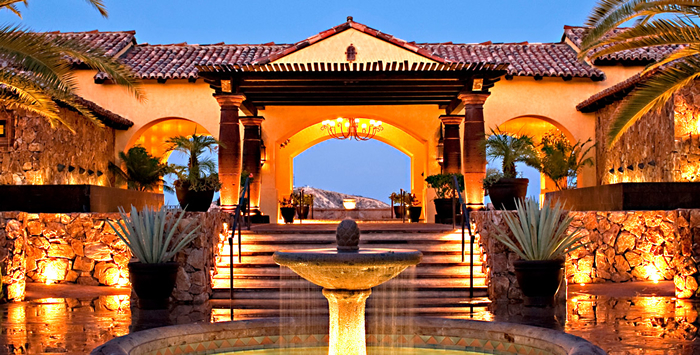 Querencia is the private residential community where homeowners live the real luxury in Cabo. First of all, there are no resorts or public areas within the gates of Querencia, plus homeowners enjoy state-of-the-art amenities. 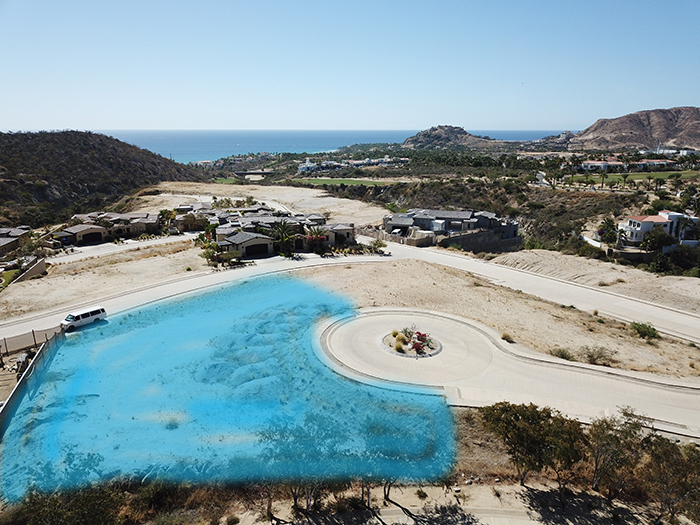 This is where a discerning buyer will consider owning a vacation home in Los Cabos. Quote with experienced builders around Los Cabos, prime luxury developers available upon request. Request the latest market research and data in order to understand the market trends in the luxury home market. Flat and easy to build on, perfect to build your dream home inside of the gates of Querencia. Connect with us now and learn more about spec homes in luxury communities in Los Cabos.